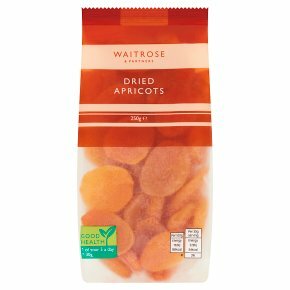 Sweet and tangy dried apricots. Sweet & Tangy. Ready to use in cookies and muffins, stuffings and casseroles.